After working on literally thousands of guitars, I’ve found there are a few fundamental things that impact tone more than others. 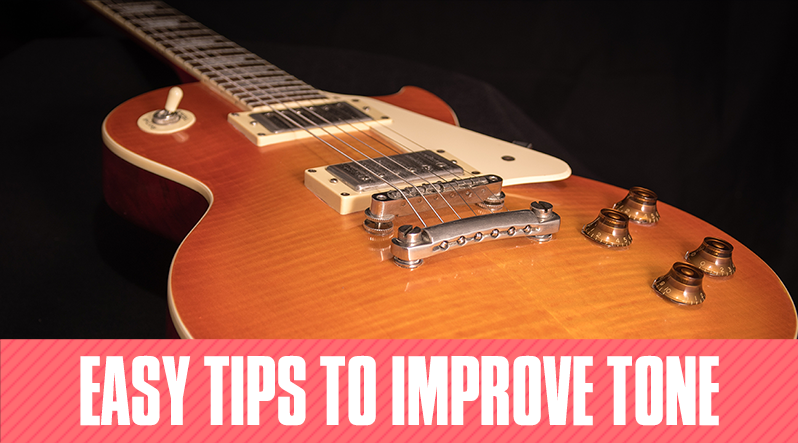 Because the major resonance producers of your guitar, the neck and the body, are more or less fixed, there’s not a whole lot you can do to change its natural voice. On the other hand, there are a host of things you can do to help bring out that voice and maximize its potential. 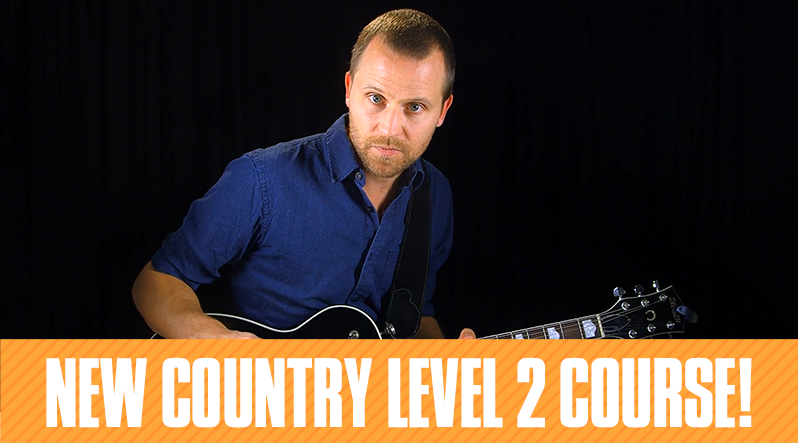 New Country Level 2 Course is Available! 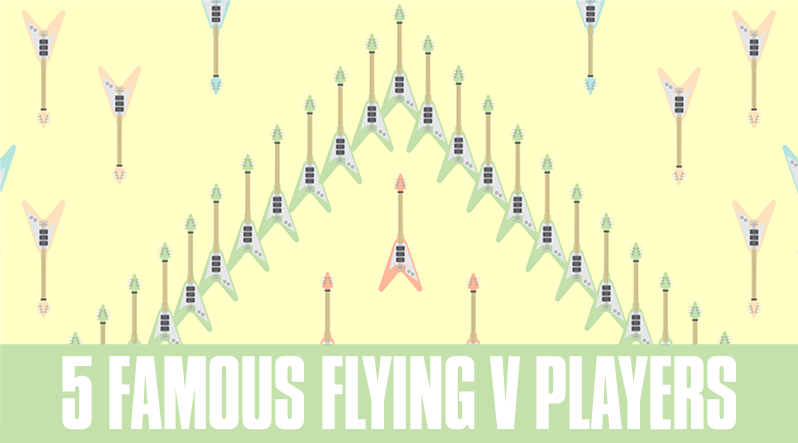 The Gibson Flying V is one of the most interesting guitars of all-time simply because of its unique body shape. Over the years, a number of guitarists have gravitated towards the instrument for one reason or another. These are just a handful of famous players that have taken up the iconic axe. 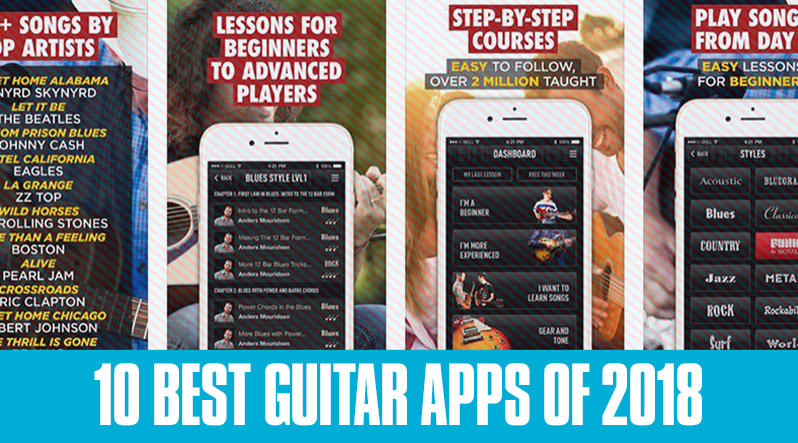 Technology makes it easier than ever to learn and play guitar, especially with a wide variety of apps tailored to teaching you both the basics and more advanced techniques. Not all apps are worth the investment, though, some offer little more than a simple tutorial. Those apps are great for beginners, but experienced players looking to enhance their skills or step up their game will inevitably want more: like these apps have to offer. You’ve seen the outrageous videos, you know, the ones where guitar players are tapping on their fretboards at lightspeed, as if they were furiously typing out a midterm essay for school. 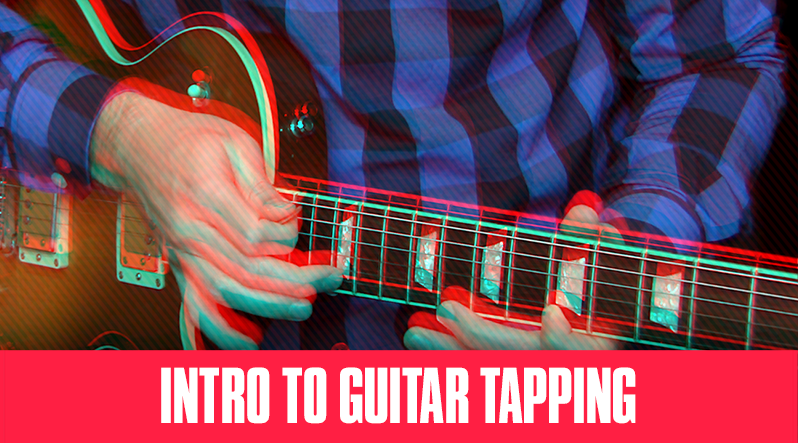 Well, you too can learn how to tap like Eddie Van Halen, but it takes a bit of time.